Air ducts help in the circulation of air in our buildings, whether residential or commercial. To ensure that you always get clean and quality air circulation, you should ensure that you always have well maintained air ducts. 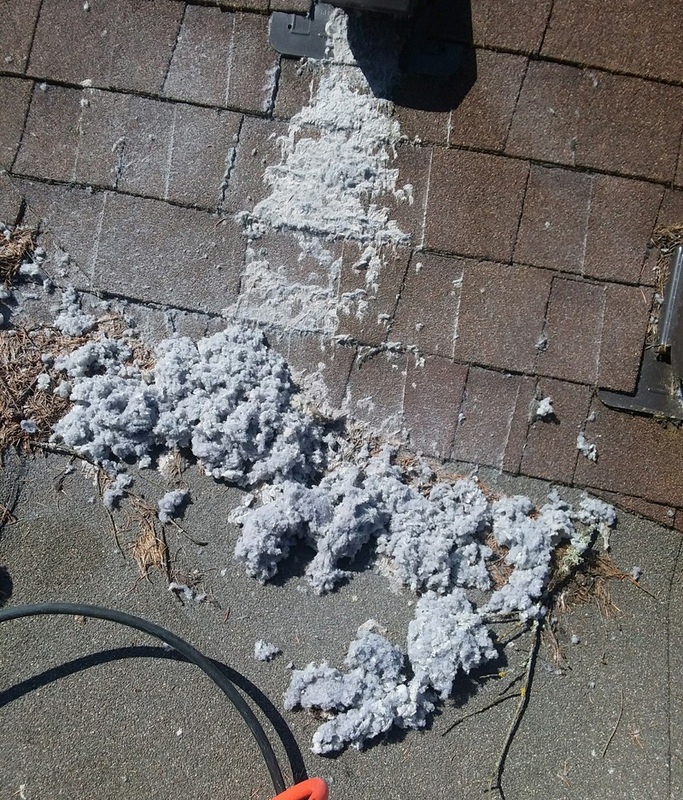 This creates the need for commercial and residential air duct cleaning. With commercial and residential air duct cleaning, you get to keep your air ducts in great working condition to ensure that you get quality, clean and fresh air circulating. We offer you residential air duct cleaning services for all your air duct cleaning needs at your home or residential property. 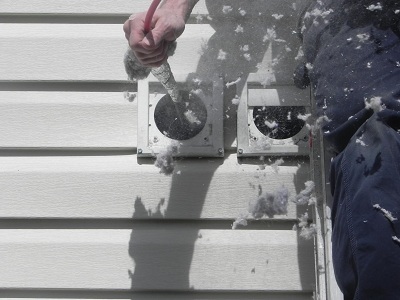 Our services are aimed at offering top quality residential air duct cleaning. We have great history in offering residential air duct cleaning services and this makes us one of the best when it comes to residential air duct cleaning. With our high level of experience, we are one of the best. We serve the Kent, Tukwila, Maple Valley, Renton and Enumclaw, WA areas. Air duct cleaning is not just done for residential properties but should also be done for commercial properties. Commercial property tends to be bigger than residential property and will therefore most probably have more air ducts serving more people. Get your commercial air ducts cleaned today. Why Choose Us for Air Duct Cleaning? If you need commercial or residential air duct cleaning, then look no further. 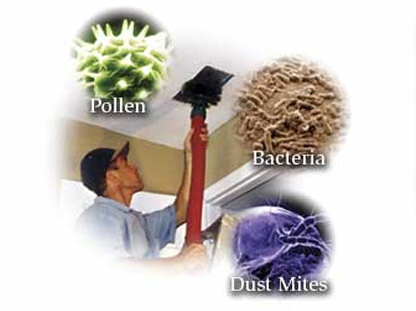 Come to Guaranteed Cleaning and you will get top quality commercial and residential air duct cleaning services. With our long history of experience and our highly qualified staff, we are capable of handling all your air duct cleaning needs. If you need someone reliable who will be regularly cleaning your air ducts, then contact us.